We're proud to bring you yet another #AlleviAuthor - this one from down the street at University of Pennsylvania. Dr. Chamith Rajapakse's Lab at UPenn focuses on the development and application of image guided 3D bioprinting for personalized clinical applications. In his most recent publication, Dr. Rajapakse bioprinted a scaffold that precisely matched a patient’s nasal septal defect, in both size and shape using the Allevi 2 bioprinter. This serves as the first step in a major goal to create patient-specific tissue engineered grafts for NSP repair and beyond. 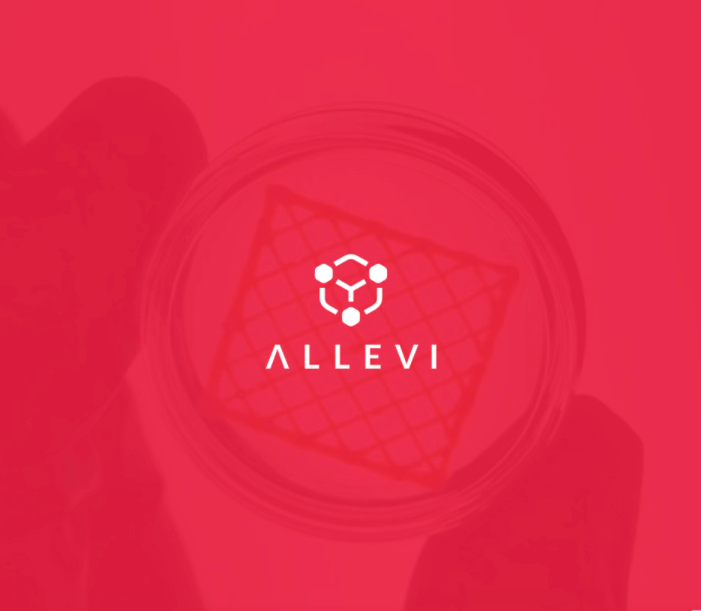 Here at Allevi, we envision a future of truly personalized medicine. The research by Dr. Rajapakse and his lab brings this future that much closer within the bone, cartilage and muscle tissue types. One can being to imagine the future of being able to reconstruct cleft palates, nasal septal perforations, broken bones, torn ligaments, vertebrae and so much more. Read on for the abstract and check out the full publication here. Abstract: Nasal septal perforations (NSPs) are relatively common. They can be problematic for both patients and head and neck reconstructive surgeons who attempt to repair them. Often, this repair is made using an interpositional graft sandwiched between bilateral mucoperichondrial advancement flaps. The ideal graft is nasal septal cartilage. However, many patients with NSP lack sufficient septal cartilage to harvest. Harvesting other sources of autologous cartilage grafts, such as auricular cartilage, adds morbidity to the surgical case and results in a graft that lacks the ideal qualities required to repair the nasal septum. Tissue engineering has allowed for new reconstructive protocols to be developed. Currently, the authors are unaware of any new literature that looks to improve repair of NSP using custom tissue-engineered cartilage grafts. The first step of this process involves developing a protocol to print the graft from a patient's pre-operative CT. In this study, CT scans were converted into STereoLithography (STL) file format. The subsequent STL files were transformed into 3D printable G-Code using the Slic3r software. This allowed us to customize the parameters of our print and we were able to choose a layer thickness of 0.1mm. A desktop 3D bioprinter (Allevi 2) was then used to construct the scaffold. This method resulted in the production of a PCL scaffold that precisely matched the patient’s nasal septal defect, in both size and shape. This serves as the first step in our goal to create patient-specific tissue engineered nasal septal cartilage grafts for NSP repair.